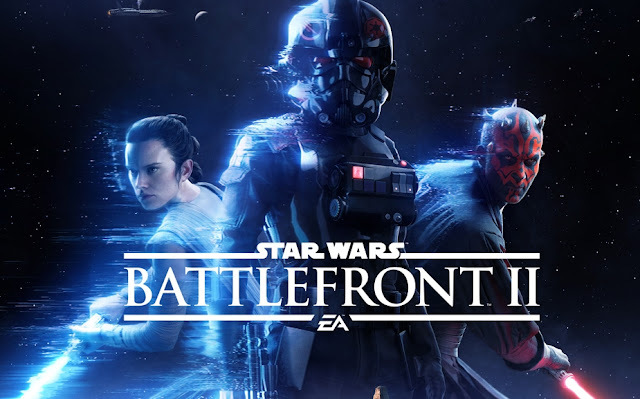 Later today the official EA is set to officially unveil a new gameplay trailer for Star Wars Battlefront II, as well as hosting an epic "Assault On Theed" live stream event at EA Play afterward.. While we anxiously await those events, we were treated to an unexpected treat earlier today in the form of some leaked gameplay from the highly anticipated title. Battlefront 2 leaked gameplay from Mar Tiger on Vimeo. On a speculative side note, it sounds like the developers got a plethora of familiar voices back for this game. If I had to guess, it appears Sam Witwer is back voicing Maul, Temuera Morrison voices Boba Fett, Dee Bradley Baker is voicing the Clone Troopers, and whoever is voicing Rey sounds an awful lot like Daisy Ridley. It will be interesting to see the official cast list, which will hopefully be release soon. Star Wars Battlefront II will be available on PS4, Xbox and PC on November 17.